Hi! I don't know if your remember my Easter Week from last year but here we are ready to go again! Want to join along? It doesn't take much to get started- go put it together tonight! This is the day the city cheered and welcomed the Savior as He rode into town on the donkey. He recieved a King's welcome because He is the King of Kings. Here is a story and object lesson to help us reflect how we treat others- great for a family Sunday Activity! 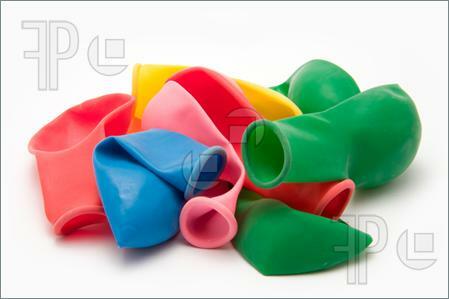 Prep- find a balloon, blow it up but DON"T tie it off. Write 'individual worth' or 'self-esteem' on it. Whichever you think your children will understand better. Object Lesson- When we say nice things about others it fills up their balloon. "You look nice today", etc. As they each say nice things add air to the balloon until it is full- again don't tie it off. Now, ask you children to think of mean things that they say- start to let the air out of the balloon until it is all gone. Talk about how when we say nice things we fill up each others balloons but mean and spiteful words empty them. 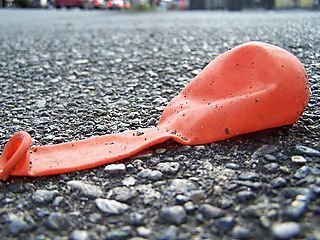 Bear them your testimony of how we each can fill up each others balloons and challenge them to be 'fillers' this week and not 'de-flaters'. Check back each day this week for more stories and things you can do to teach those wonderful messages Christ taught us to live by when He was here on the earth.